Saturday 19 February an interesting program at the Theater aan het Vrijthof! 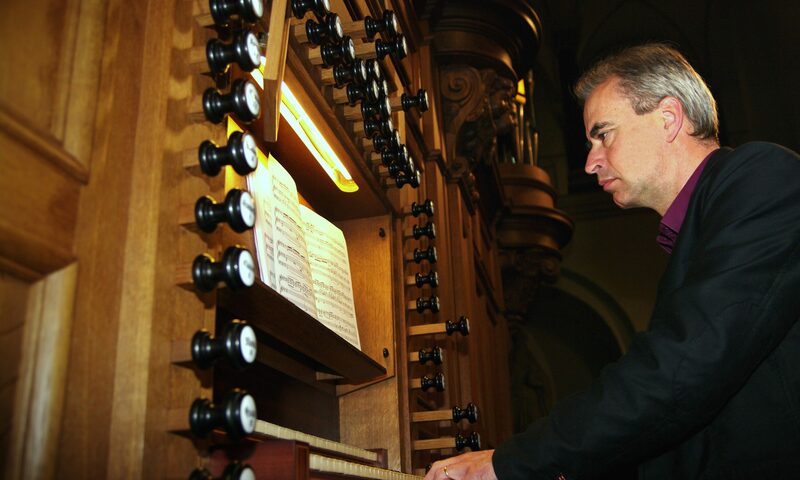 I’ll play in the morning at the Basilica of Sint-Servaas: paraphrase-carillon by Charles Tournemire, a beautiful and rarely played composition. Previous PostPrevious Christmas concert with carillon!